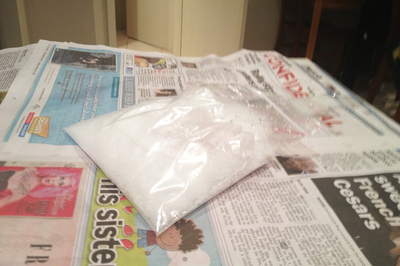 These little 'bombs' make a great science experiment with the kids. 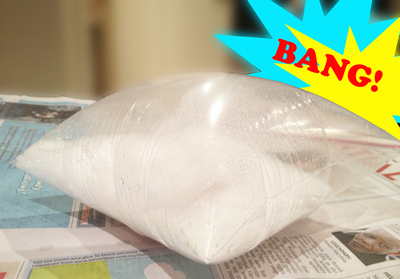 The reaction between bicarb soda and vinegar can bring endless hours of fun, and this is one that will appeal to anyone who likes things that go bang. If you're having a science themed party try these as a party activity. You could even have a competition to see who's pops first. 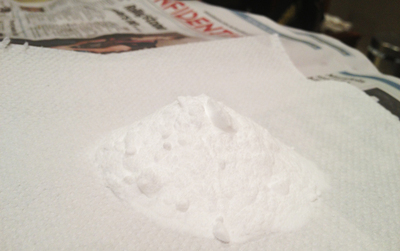 First start by pouring some bicarb soda into the centre of a piece of paper towel. 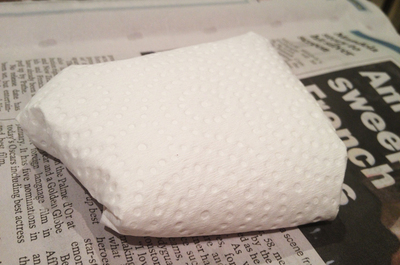 Fold the paper towel together so that it forms a parcel. Pour vinegar into the ziplock bag. 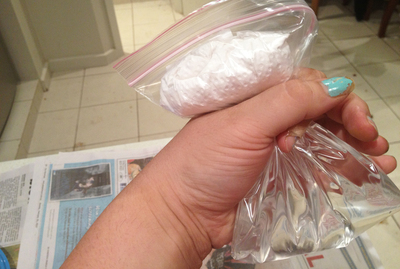 Pour in a decent amount, otherwise you won't have enough of a reaction to make the bag pop. 'Zip' the bag half way, and then squeeze the bag in the centre, so that the vinegar is only in one half. 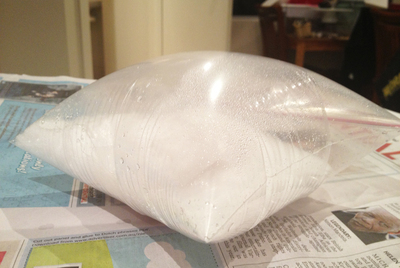 Squish the bicarb soda parcel into the half of the bag without any vinegar, and then carefully zip up the bag while still squeezing it in the middle. Release the bag and put it on the floor or a table. The bicard soda and vinegar will react with each other, creating a gas. 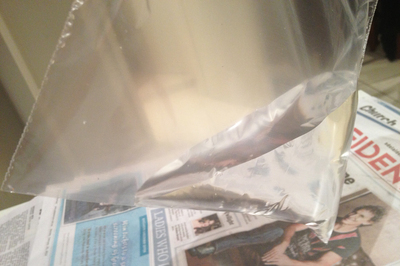 Because the bag is closed, the gas builds up inside the bag, causing it to expand. Once it reaches it's limit, it will POP! It might take more than one go to get the measurements right for the explosion. 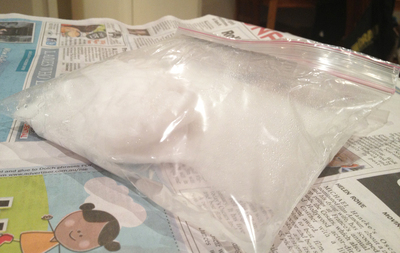 The first one we did took a while to fizzle and expand, but in the end there wasn't enough vinegar or bicarb to make the bag pop. The second time we tried it burst in a manner of seconds. 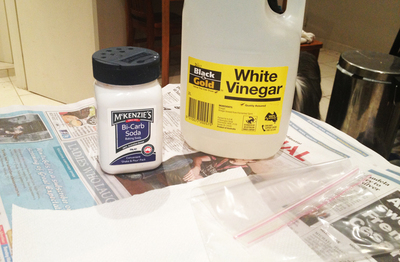 What is your favourite bicarb soda and vinegar experiment?